Water is the most abundant liquid on earth, but it’s one none of us can live without. 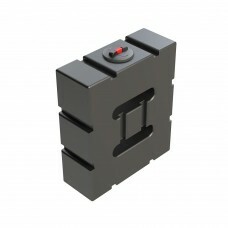 We use water in a myriad ways, and it is, therefore, important for us to be able to store it effectively. On a more mundane level, there are many building and environmental regulations governing the storage of water in and around our homes and premises, and all CHF products are designed to meet these requirements. 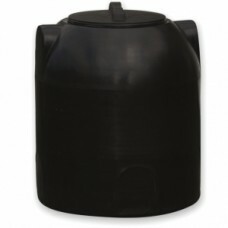 Our range of water storage product includes portable water containers, plastic water storage tanks, portable water tanks, large water storage tanks, potable water storage tanks, plastic water tanks, rainwater storage tanks, and other large water containers. 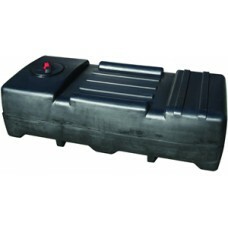 If you are looking for something specific, such as a horizontal static water tank or a vertical water tank, try using the search function to find the right product. 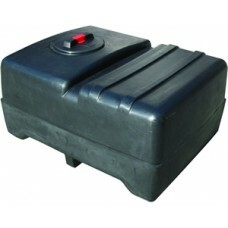 We have underground water tanks for sale as well as many other types of domestic water containers. 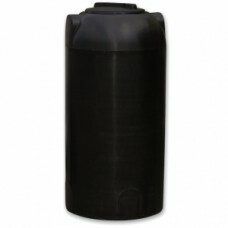 For outdoor water storage tanks plastic is usually your best bet. 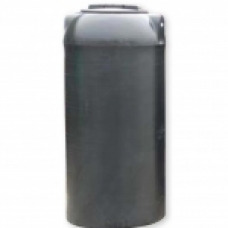 A GRP water tank will never rust and is lighter than a steel tank of equivalent capacity. 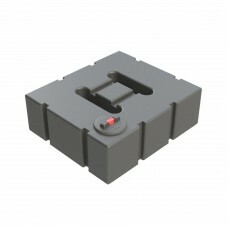 However, it is important to ensure a plastic tank is supported across the full width of its base. 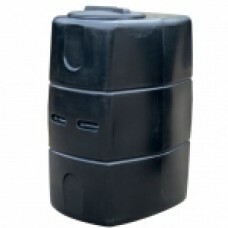 Our range of water tanks for sale is shown below, and each product is annotated with pertinent information. 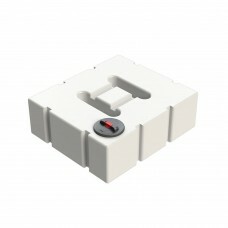 Please click on each product for a more detailed description. 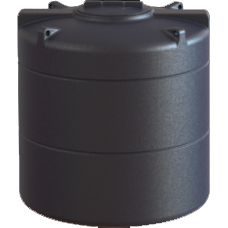 Each water tank price includes delivery throughout the UK for products over £100, with the exception of postcodes listed on our delivery info page. 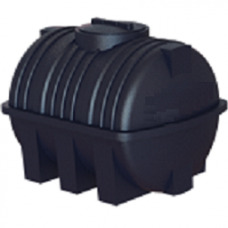 Rainwater tanks prices usually do not include accessories. Water storage tanks are a vital piece of infrastructure for farms, businesses, allotments and off-grid homes. 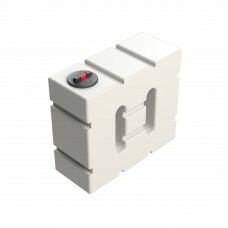 If you need any more information about the suitability of our products for your situation, please get in touch with us today. 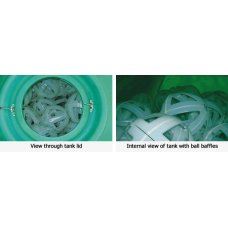 The approved "Ball Baffle System" improves tank stability during transportation. 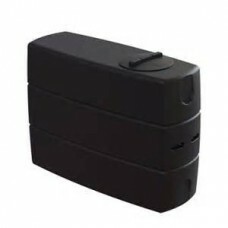 Ball baffles are su..
150 Litre Water Tank allows you to utilise your non-potable water for irrigation, agricultural ..
300 Litre Water Tank allows you to utilise your non-potable water for irrigation, agricultural ..
500 Litre Water Tank allows you to utilise your non-potable water for irrigation, agricultural ..
1250 Litre Water Tank allows you to store non-potable water and/or utilise your rainwater for i..
2000 Litre Water Tank allows you to store non-potable water and/or utilise your rainwater for i..